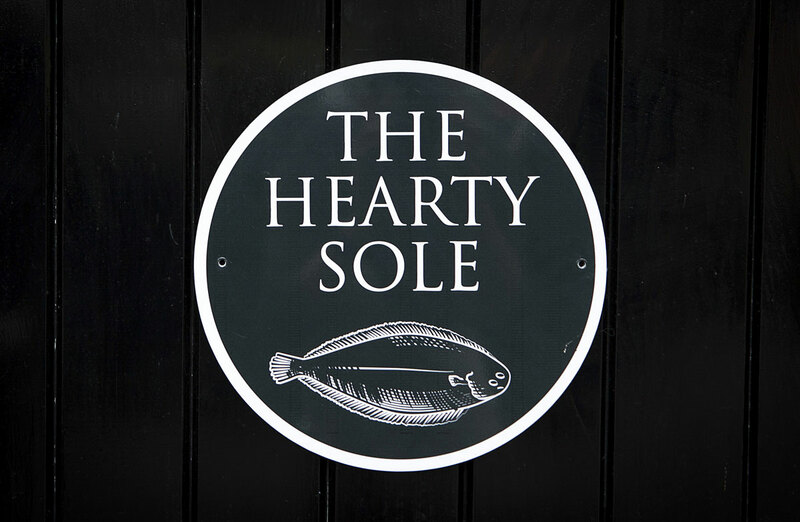 The Hearty Sole is a unique dual-purpose setting: a serving hatch for our takeaway fish and chips, plus a barn conversion space for our pop-up restaurant. 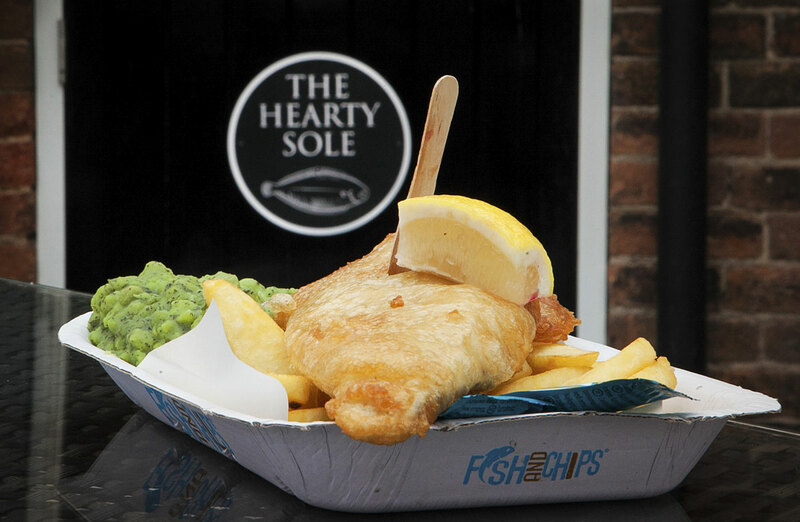 The restaurant hosts The Hearty Sole’s more exotic pop-up seafood nights. 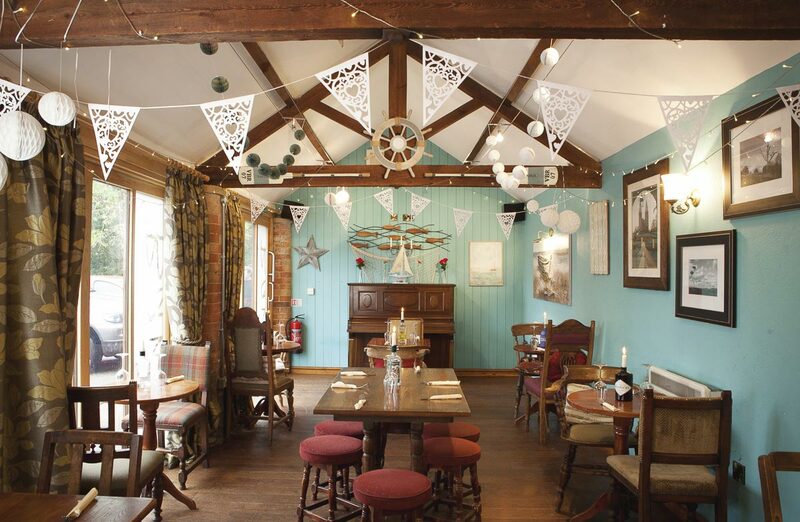 The building itself, often referred to as our barn, also sometimes doubles as a function room, and can be hired for small functions or meetings. 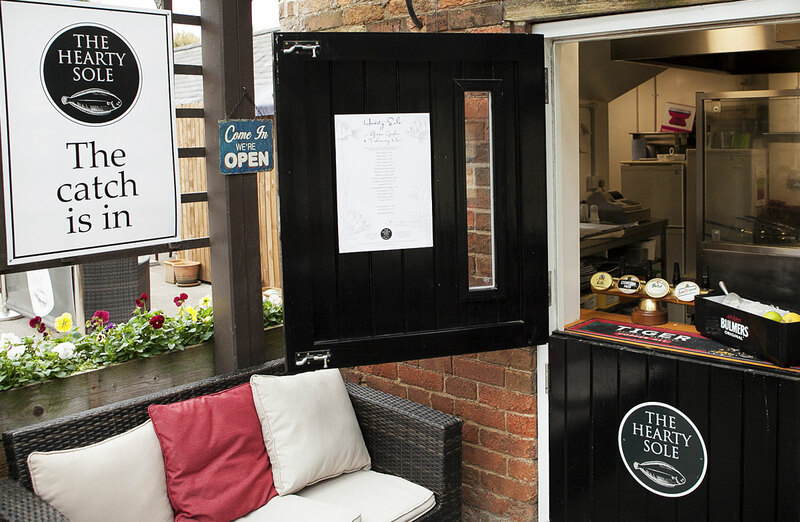 Formerly an outbuilding, it is located to the rear of the pub. Our completely unique pop-up fish restaurant serves unusual and varied dishes, such as perch fritters, cullen skink, king scallops & goats’ cheese on bruschetta, and crispy cockles & chilli. Keep an eye on our Special Events for forthcoming pop-up events.